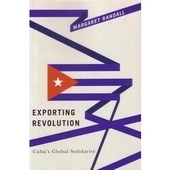 The singular successes of the Cuban education system are treated to a deep, comprehensive and fraternal analysis by Dr MacDonald, a world authority on human rights and a sharp critic of contemporary imperialism. 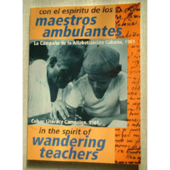 The book covers with great authority the full range of Cuba s innovative education system, from pre school and primary education, through to the secondary anf tertiary sectors, the experiences of the pioneering literacy programmes and the comprehensive nature of adult education. 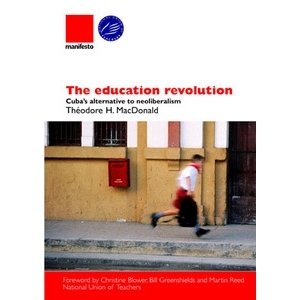 He locates the childrens Pioneer movement, the day care system and commuity relations and special, technical and vocational education in the framework of Cubas distinctive pedagogy. 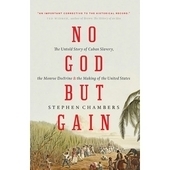 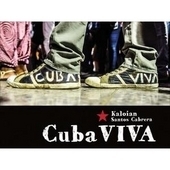 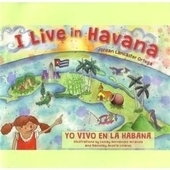 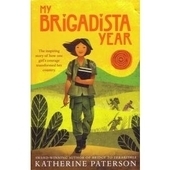 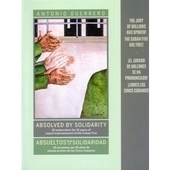 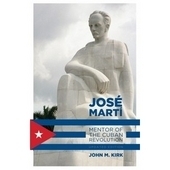 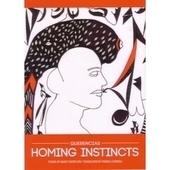 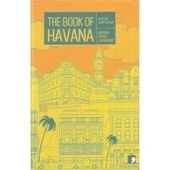 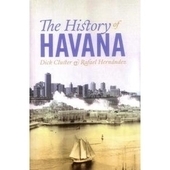 It traces the development of the Cuban education system, examines the influence of revolutionary philosophies of education, the literacy campaigns, measures to dissolve the division between study and toil, questions of individuality and collective endeavour, science and environment, child development and womens liberation, family life and technological innovation.